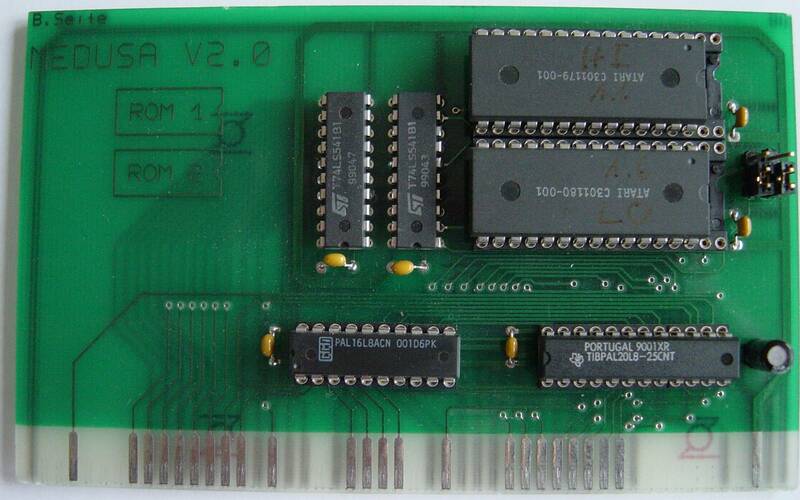 The Medusa ST is a hardware and software combination which is capable of emulating an Atari ST at approximately 95-98% of it's real speed. 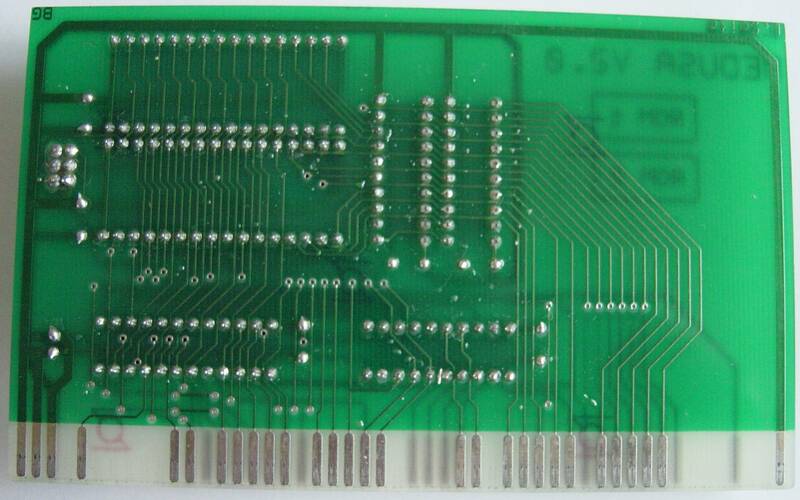 It was actually manufactured by Combitec but sold through Macrosystem. 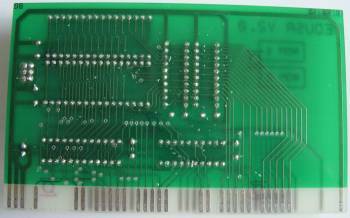 The actual hardware is a half length Zorro II card which is quite sparse, containing a few PALs and other chips which lets the software use most of the Amiga's hardware as if it was native to the Atari ST, including the CPU. The emulation does require the Atari ST ROMs, known as TOS which stands for either "Tramiel Operating System" or "The Operating System", which are akin to the Amiga's Kickstart chips. Surprisingly you don't use hardware ROMs and install them on the card, but the software loads images of TOS from your hard disk or floppy drive (This may apply to earlier versions of the card, but Version 2.00 at least appears to able to take the Atari ROMs directly on the card). The Medusa can use a hard disk partition to boot the Atari, however it requires it's own drivers to achieve this, probably because they might have ran from the Atari side. Most drivers were for Combitec or Macrosystem hard drive controllers but apparently many 3rd party drivers were released for other manufacturers controllers such as those from GVP and Commodore. When using the emulator, you must make sure you are using an appropriate version of TOS, this is because it uses your Amiga's CPU directly. For example, early versions of TOS will ONLY run on a 68000, so if you have an 060, it will not run. The Medusa did have problems running some software which banged the hardware directly instead of using the OS but almost all applications and a fair proportion of games worked.